Bella’s hard work and dedication has earned her this year’s Colleague of the Year Award. Bella is currently attending college to become a registered nurse. 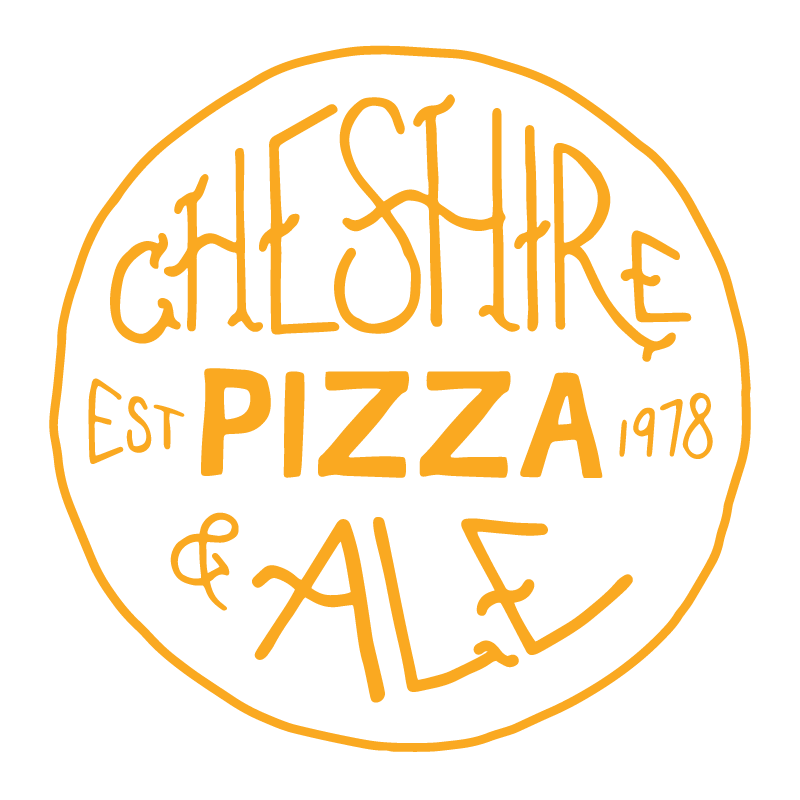 She loves working at Cheshire Pizza and Ale because her co-workers and customers have become her family. Outside of work she loves hiking, traveling and spending time with her loved ones.